Well done to our Ladies Finn Trophy Team, Mens Senior Cup and Jimmy Bruen Teams that all won in great style last week and to Jack Hume who finished 3rd at the Brabazon Trophy. Conor O'Rourke also had a good showing at the same event finishing in the top 25 and goes on next week to represent Leinster at the Men's Interprovincials. Best of luck to all our Teams still involved and competing over the next few weeks. Congratulations to Scott Neville who won the PGA Tankard last Sunday with a great score of 41pts!! Well done to all the prize winners and I look forward to seeing them all on Thursday evening. Last year I spent some time with Sean Foley, Coach to Justin Rose, Hunter Mahon and formally Tiger Woods and he said to me that if you want to last in this game as a coach you have to be prepared to take 95% of the blame and 5% of the credit, so when I saw that most of the winners last Sunday either take or have taken lessons from me I was quite pleased with my 5%! I jest of course, but there is no doubt that the better you play the more you enjoy and the more the game rewards you. Best of luck this week to Jamie Butler, Pierce and Hugo Devine and Eoin Freeman who are all playing in the under 13 Leinster championship and well done to our Geraldine league and girls teams who won this week. On the subject of playing well I thought I would share a link with you from a website that I like to visit and read on the subject of performance and practise. I think you will find it interesting and if you grasp the message I think it will really help you get more from your game. I was reading a book recently that quoted from Steve Jobs who said that simplicity is a complex journey. You must constantly work and think about how to make things become simple. 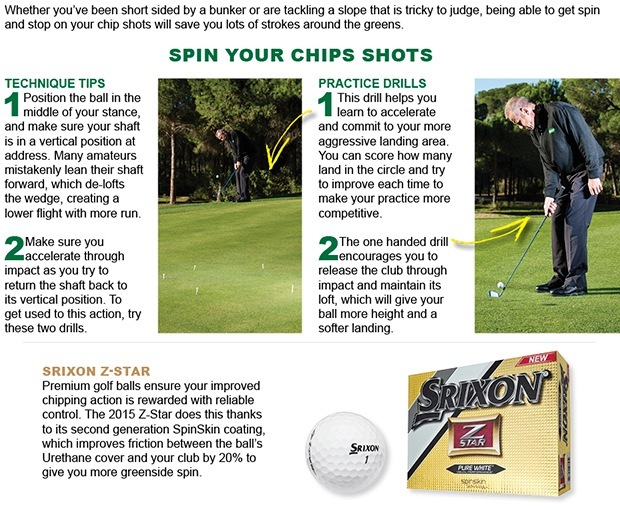 Instead of looking for that magic tip or secret that will turn your golf around, get off that merry go round and find a better way to practise, get some good advise and a practise routine that you can repeat! It reminds me of going to the gym, getting your first assessment and finding that it takes 2 hours from the time you arrive to the time you finish to go through the program you have been given. 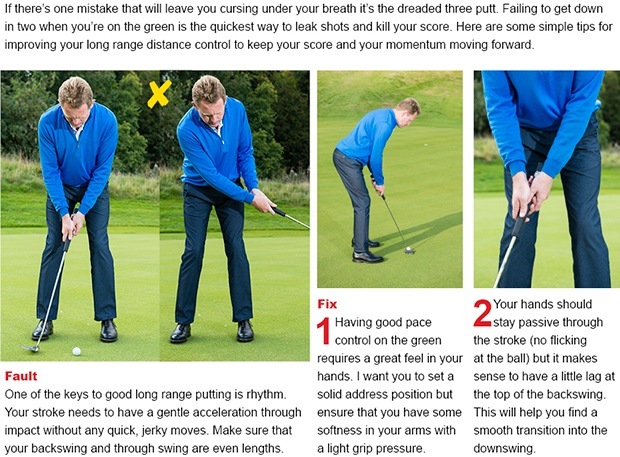 Little and often is always better and more manageable and realistic so take the same approach to your golf. My message recently to a group was to pick one part of your game and make it better, that could be chipping, putting, driving.....whatever, but focus on that one area for 3-4 weeks and see what effect it has. You will feel more organised and better about your game and I have no doubt better scores and more fun. Feel free to let me know your thoughts on the website and if the concept of "training ugly" is of help to you. Rachael has a Ladies PING fitting afternoon this Saturday from 3.30-6pm. There are only 2 places left so if you would like to book a fitting, try out some of the PING Rhapsody range or just get some advice on your own equipment please feel free to contact the Pro Shop or click here.